When Downtown Dermatology’s Dr. Shari Hicks-Graham launched a line of smart haircare, she didn’t just add “business owner” to her title. 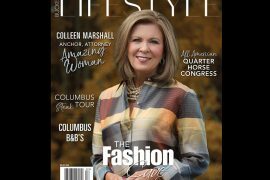 By finding a solution for her patients’ biggest skincare woes, she’s put Columbus on the beauty map as well. I walked into Dr. Shari Hicks-Graham’s downtown office in March sporting a new blemish that had mysteriously popped up during the workday. The evening before, I had spent about five minutes too long eyeing my forehead in the mirror, meditating on the magnitude of finally declaring myself “ready” for Botox. Not long ago, I had distractedly put on concealer before bed instead of eye cream, and woke to creased makeup instead of the restful appearance that my expensive eye cream promised. To say I felt unprepared to meet with one of the city’s skincare gurus would be an understatement. As I did my best to shake off this self-involved thought pattern, it occurred to me that many of her patients must deal with this nagging anxiety. Skin damage, acne and hair loss can all be incredibly embarrassing and isolating. So as we sat there discussing the ins and outs of a good skincare regimen, how to fix a bad face day quickly, and most importantly Shari’s latest project — LivSo, an innovative line of hair products that nourishes the scalp so strands can be their best — my worries subsided and my embarrassment gave way to gratitude. Shari’s a doctor, yes, but while dispensing medical diagnoses, she also provides some much-needed confidence. Nothing really stuck for Shari in medical school until her dermatology rotation. After graduating from Worthington Kilbourne High School, she attended Atlanta’s Spelman College, a small, all-women’s liberal arts school where she was part of the pre-med club. 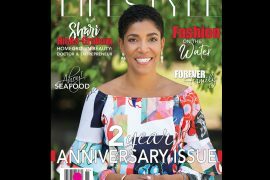 She is the daughter of oncologist Dr. William Hicks, who spent years in private practice before retiring from the James, and medicine was all Shari could truly envision herself doing. What exactly she’d do with her degree was less clear until her father put the bug in her ear during her final months of medical school. “He said, ‘You know, you really ought to think about dermatology. Just take one derm elective before you finish,’” Shari recalls. “And he was absolutely spot-on. I fell in love.” Because she hadn’t chosen a path until the end of her four years of medical school at the University of Pittsburgh, going the dermatology route required taking a year off. “I had to make a hard decision,” Shari says. “Did I really want to follow my passion here and throw a hail Mary pass, or did I just want to go the route I had already planned?” She decided to take the risk. Through a serendipitous connection, Shari landed a year-long internship at the Wellman Center for Photomedicine, which is part of Massachusetts General Hospital at Harvard. After a one-year internship at Massachusetts General, Shari went west for her three-year dermatological residency. She worked at the King-Drew and the Harvard-UCLA medical centers, both of which are part of the greater Los Angeles County Medical Center. “We saw everything,” she says. 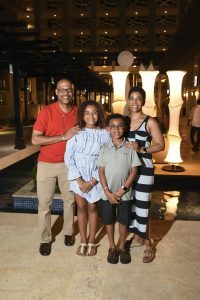 “I experienced a great deal of medical dermatology, of course, but also lots of cosmetic opportunities and a lot of care for the underserved population in the area. Someone else was also happy about her move home. During her second year of residency, Shari met and began a friendship with Dr. Homer Williams, a dermatologist who’d been practicing in Central Ohio for decades. Upon hearing of her return, he sent Shari a handwritten note asking her to join his practice. Homer E. Williams M.D.’s Diseases of the Skin became Downtown Dermatology, and the pair — who moved the office to its current location in 2009 — worked in tandem until Dr. Williams retired in 2012. 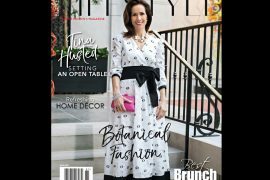 “It was a slow progression moving toward ownership of the practice and building it into today’s Downtown Dermatology,” Shari says. 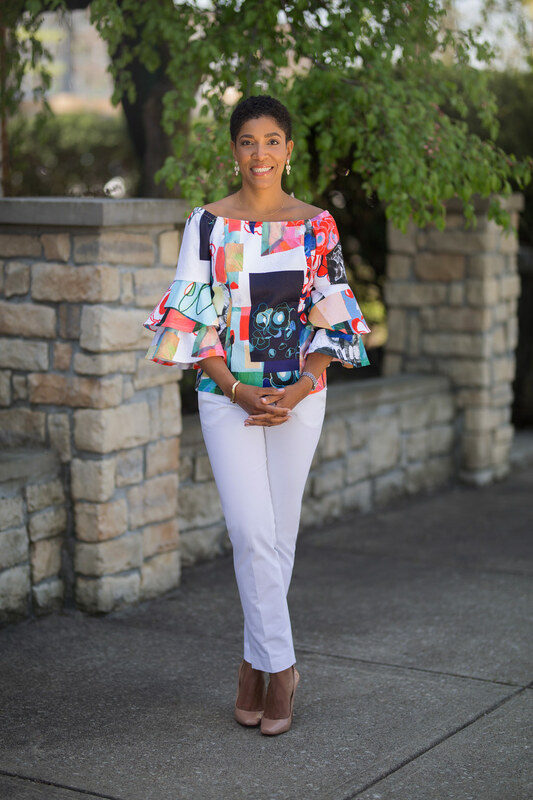 “I wanted to have as complete a medical, surgical and cosmetic dermatology practice as I could.” Shari says that medical dermatology is evolutionary. Patients may suffer from the same ailments, but they are treated differently today than just ten years ago. The industry has seen major developments in psoriasis and eczema treatments and also in the way that acne is tackled. But as time went on, Shari recognized the need for a totally new approach to hair. “We’re dealing with everything from the nails to the hair follicles,” Shari says, “but hair can be very difficult. Unlike lesions on the skin which can be easy to see, it takes a long time to understand what makes a scalp ‘normal.’ I had professors who educated us deeply about scalp health, so I felt good about my understanding of hair,” she continues. 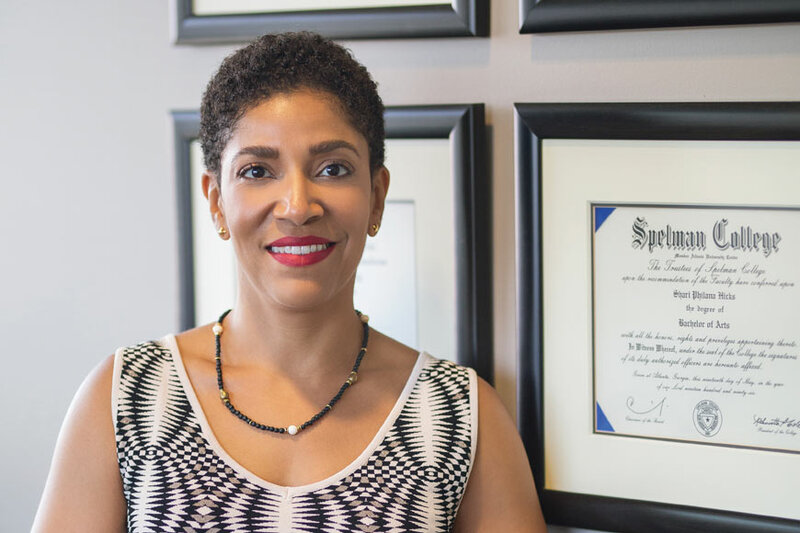 “But it didn’t really crystalize — this notion of hair health — until I was practicing here in Columbus.” Without planning for it, Shari would soon add the title of business owner to her already long list of accomplishments. Women of all ages came to Shari’s office desperate for a solution to their seemingly permanent hair loss, with many having already been turned away by other dermatologists. “In general, when dermatologists talk about hair loss, it’s the non-scarring type,” Shari explains. “Alopecia is quite common, as is the loss you see when you have a baby or a thyroid condition or you’re anemic or you’re stressed. In a day, Shari says, she’d have 10 patients with scarring hair loss. Also known as cicatricial alopecia, scarring hair loss is an uncommon yet universal ailment that affects African-Americans at a higher rate than other races. Though it varies from patient to patient, all cases are caused initially by inflammation of the hair follicle. Her patients, in turn, would ditch the medicated shampoo before it fixed the problem. Shari knew the key was intervention, helping these patients before they walked through her door with end-stage hair loss. She needed to give them the tools to feel comfortable tackling this issue on their own. Her goal became to create a product line that, while effective, would be less like a medicine and more like her patients’ favorite hair products. She had no idea how to go about getting it made, but she had the drive to follow through with her idea. Where she didn’t have answers, she looked. She knocked on one door and then another, and doors kept opening. “You get some information, and then you get some more. What was an idea became something actionable,” Shari says. For months on end, the lab formulated and reformulated the product based on Shari’s feedback. One study, monitored by a dermatologist at an out-of-state clinical testing facility, found patients reported improvements in scalp health after four weeks. By twelve weeks, 97 percent of patients responded positively. From inception to bottles-on-the-shelf, the process took about five years. Shari kept her side project a secret the entire time; not even her staff knew until the crate arrived in the warehouse. With so much time, energy and money invested, she didn’t want to share the product until it was perfect. But on February 22, 2017, Shari was ready to officially bring LivSo into the world. “Once we had something good, it was so exciting,” Shari says. “And we just knew it.” The critics agreed. 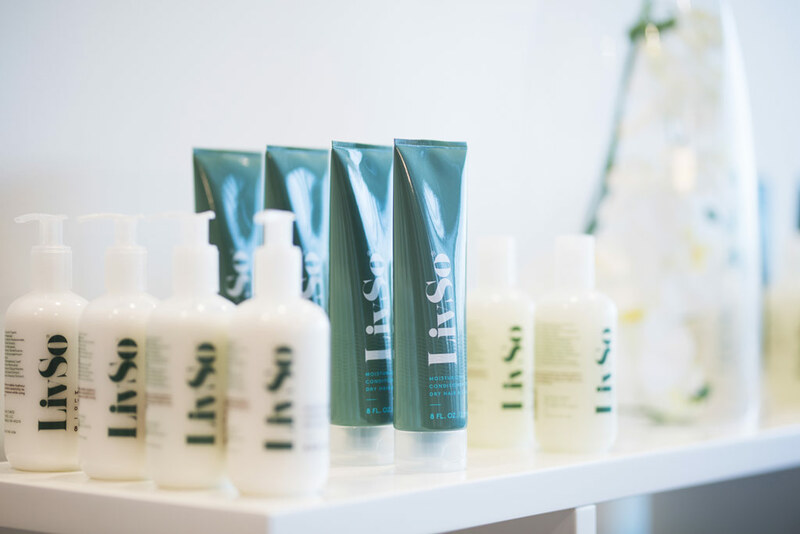 Allure, the beauty industry’s de facto bible, praised LivSo for its ability to cure scalp dryness and irritation. Essence included the moisturizing lotion in its roundup of “Underrated Black-Owned Hair Products for Your Spring Arsenal,” while the Atlanta Black Star sang Shari’s praises for her hustle as much as her product line. “It felt like we were adding to the discussion of treatment options for scalp ailments,” Shari says. “It’s been really empowering for us as a team to offer something that’s homegrown and is actually helping. It says ‘43215’ right there on the bottle.” But despite her confidence in the products, Shari’s still surprised by the immediate approval and impressive sales. “Sales are up,” she laughs. “It’s been pretty amazing to watch how receptive people have been to the products so far.” As for who should use it, Shari says that anyone can. “Anyone with a dry, itchy scalp benefits from LivSo. It is particularly good if you have naturally curly hair, but it doesn’t work exclusively for that group. If you’ve taken to using oils because your hair’s color-treated or you have damage, you should try it.” Another bonus is that it’s inexpensive, with all the products starting at $18. 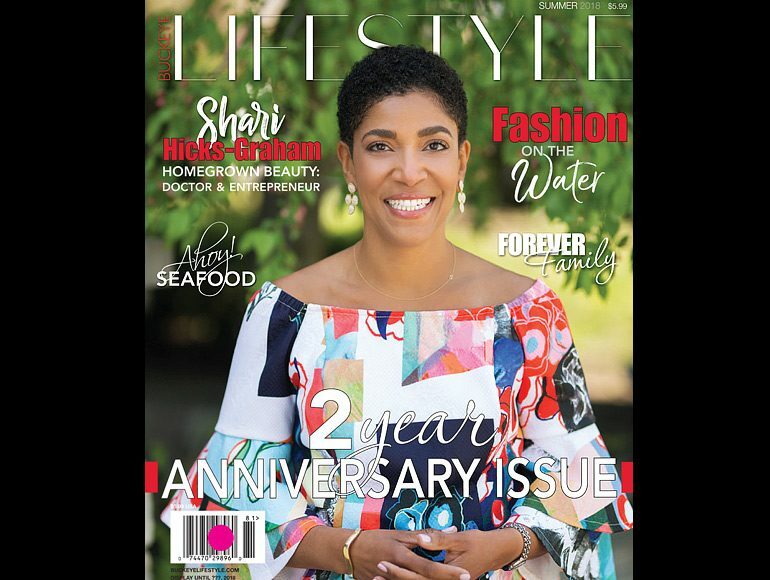 “I’ve been told by several stylists that we could double the price of LivSo,” Shari says. “But I’m aware that people with this issue might not always have that kind of money to spend on an eight-ounce bottle of shampoo. 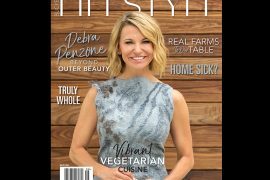 We want to reach as many people as possible, so we don’t want price to be a barrier.” In addition to being sold at Downtown Dermatology and on LivSo’s website, people can find the line at a few local salons — including Royal Rhino in Italian Village and Gahanna’s Ambushed Salon — and at beauty supply stores like Willis Beauty Supply and Ms. Melanin. 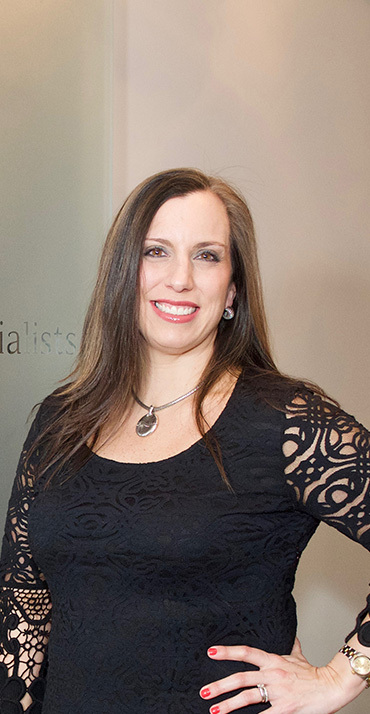 Last August, Shari and her staff of eleven expanded to a new space and added two medical estheticians, rounding out the practice’s lineup of services. 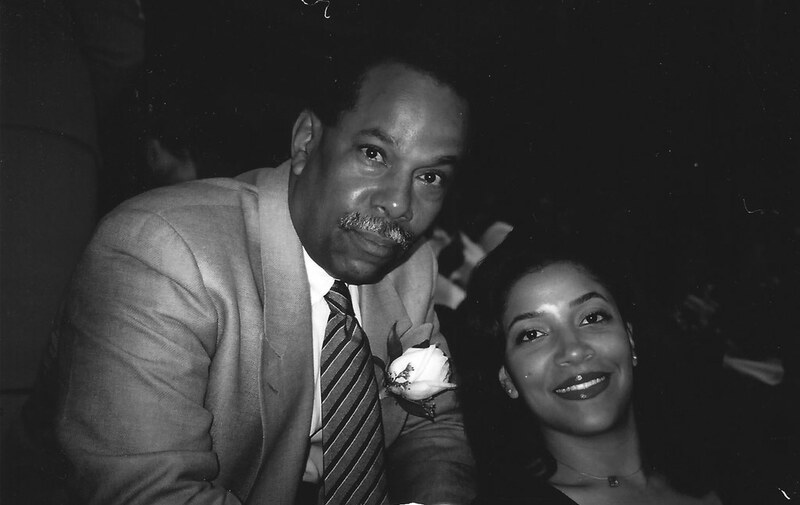 “Surgically, Dr. Williams was excellent, so I’m continuing that tradition. But we’ve also built the practice up quite a bit in the aesthetics category,” Shari says. While remaining focused on medical dermatology, the new space for noninvasive aesthetic services like Botox, fillers, laser hair removal and micro-needling has become part of the practice’s foundation. “Our portion of the care can be very exacting, very pointed and directive,” Shari says of dermatologists. “The estheticians really put the icing on the cake, and they can provide a superb education on skincare that I might feel I’m too rushed to do (in an exam room). While I can set the formula, they can execute it in a more complete way.” When it comes to aesthetic products and procedures, Shari’s a fan of the practical and realistic. As for what’s next now that the practice has been redone, Shari hopes to expand LivSo overseas and expects the UK to be a big market for the product. 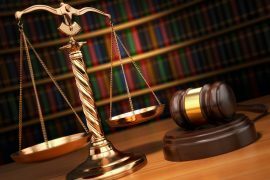 “We want to push this as far and wide as we can so that we’ll have the working capital to expand the line and continue the work here,” she says. 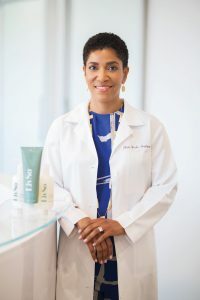 Dr. Shari Hicks-Graham shares her thoughts on SPF, fillers and all the skincare topics in between. We will all eventually display damage from UV exposure. For those on the lighter end of the spectrum, it may show up as skin cancer. For some of us on the darker end of the spectrum, you’ll see it come up slowly but steadily with discoloration and changes to skin texture. Do not let yourself get sunburned. If aging gracefully is important to you, just see a dermatologist and explore what’s right for you. Don’t sell yourself short; it could make a huge difference in the way you present yourself to the world. If something is bothering you, it’s worth it to address it, and it may be less expensive than you think. I always cleanse morning and night with a very gentle cleanser, or a sodium sulfacetamide cleanser that I use a few times a week. Then I use a serum. I rotate between TNS Essentials by Skin Medica, Elastin Restorative Serum and Restora-C Pro 10X. I also wear sunscreen every day. At night I add a heavier moisturizer and that’s about it. They’ve made a comeback, but I’ll go on the record and say I don’t find a toner is always necessary. If you have perfect skin and you want to use a toner, great. If you have problem skin, a toner can throw off the barrier function of the skin; it can make you more prone to dryness and irritation. You have to be careful with those, especially if you’re on other medications. I wear SPF of at least 30 or higher every day. When I was on vacation in Jamaica I wore SPF 100 on my face and all over my body, and I wore a hat. There’s no proven evidence that the chemical ingredients in sunscreen cause a problem. Why not be a bit more protective? Does it have to be 100? No. Am I neurotic? Yes. But, that’s what I do, and I reapply every two hours. We love Mukha — they’re great. I love customized cosmetics, and theirs have been very consistent. I appreciate the depth they bring to the market. They’ve made a good business because they provide good service.